So I have been challenged by a blogger friend of mine to write a theme post: Who Am I… and I love a challenge! But now I am sitting here wondering if this should include a question mark as punctuation, or maybe it should be more: Who I am! A few days ago, when I took up the challenge to do this, I thought, piece of cake – Right!?! Then I hit a stall… honestly I don’t even know where to begin. In fact, my pondering the appropriateness of the question mark is a window into my ambivalence over this. The reality is that the explanation of who I am is brimming with complexities. I am different things to different people, and in different situations, and depending upon my mood or present state of mindfulness, I can even be different things to myself. I wrote a post some time ago about the perspective of thinking outside the box and how that is relevant for me (Contemplating the Box and Living on the Edge) and quite simply put – it is difficult for me to consider my identity outside of my role as a person surrounded by people on the autism spectrum. This has me ever extending my understanding and striving to understand the perspectives of others. I am much more than this – but I am also so much more because of this. I know I am a better person, more self-aware, more appreciative, and happier because of my experiences as a parent of a child with autism/Autistic child and as a special educator. I am outgoing and love to talk with people… but I also value time alone with my thoughts in my own head. As contradictory as it may sound, I am an extrovert and an introvert. I am a deep thinker and am seldom impulsive: it can take me a long time to consider all of the angles of a situation and varying perspectives before making a decision. I like thrift stores but I hate shopping, the mall, and uncomfortable shoes. I like cooking but I hate following recipes, which I suspect may reveal a bit about my oppositional, defiant, and independent tendencies. I have an excellent memory for jargon and concepts – but I am terrible with names. I am often simultaneously reading as many as 10 books… I lean toward non-fiction and sci-fi fantasy. I love irony and understated humour and I am quick with double-entendre and puns – but I do not appreciate pejorative or sarcastic attempts at humour that victimizes others. I write poetry, this blog, countless lists, and sometimes stories too. I have written political songs. I play guitar – but not often. I sing (often). I draw and have done political cartoons. I worked as an archeologist in university and I love dirt and gardening. I can name every plant in my garden. I know how to scuba dive and feel most at home by the ocean. I love taking photos, learning new things, and hanging out with my family. When I was younger I struggled with negative thoughts and self -talk… Now I am working to be mindful about the connection between my thoughts and actions and the way I feel about my life and my place in the world. and the power of metaphor! 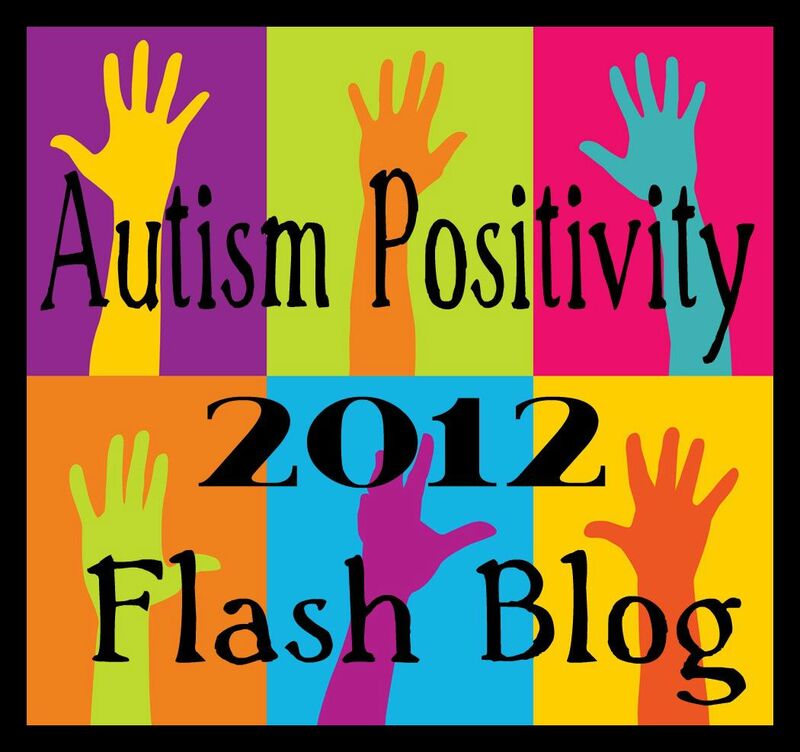 This entry was posted in Autism, Positive self-talk and tagged blogging, contradiction, hope, I hate the mall, Metaphor, parents, Perspectives, self-talk, The Box, Who am I. Bookmark the permalink. I really like your answer too. The one thing that always fascinates me about this question is how often people will revert to their roles in defining who they are. You really delved into your personal make up and I liked seeing how you viewed yourself. Thanks for sharing. Thank you both for your affirming and supportive comments. It is funny how something that seems like it should be so simple can be so difficult. 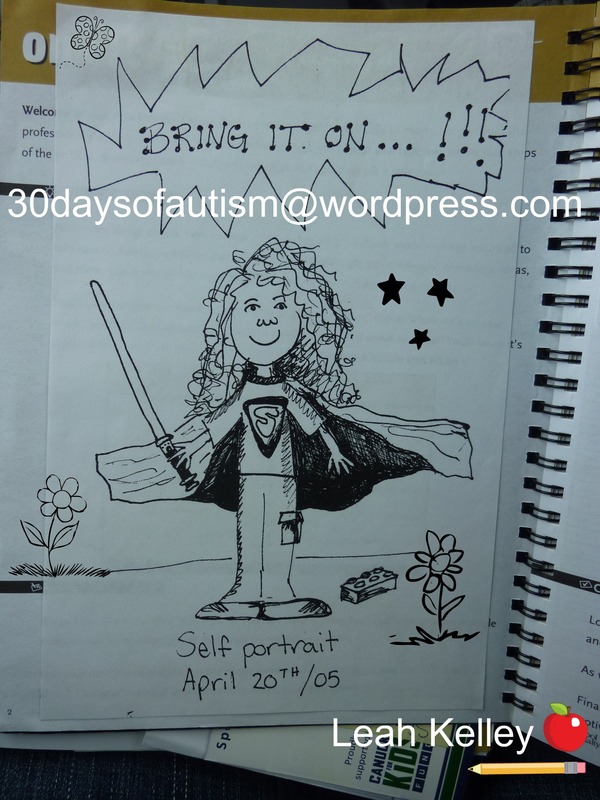 I think that the complexity of a perspective-of-self is something we likely relate to, at least in some respects, because the three of us share the experience of parenting children who are in the autism spectrum. Your comments made slogging through the writing of this post worth-while and I appreciate that very much. I already knew you were amazing, but you are also amazingly talented. If I ever decide to do a book trailor, can I hire you to illustrate. Your carictaure is so cute.